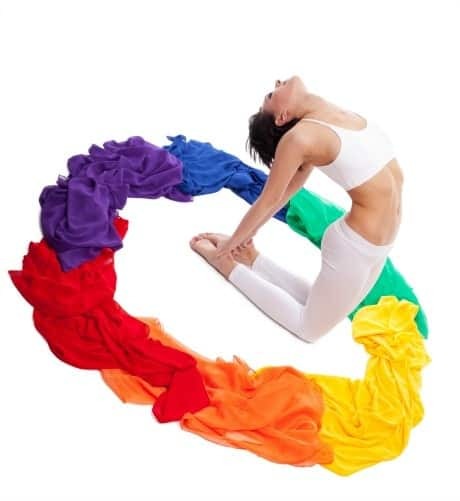 The most comprehensive course using Chakra, Aura and Rainbow Healing. This ultimate guide to Chakra energies teaches you about the chakra and aura and every aspect of it, how it is used in different therapeutic settings and how to incorporate this healing art into your daily life! The Chakracology workbook format allows you to look at the energy of the Chakra and how they affect us on a daily basis. The book allows you to work through each center on a mental, spiritual, as well as a physical level and then find ways to re-align, balance and manage your energy in a positive way! 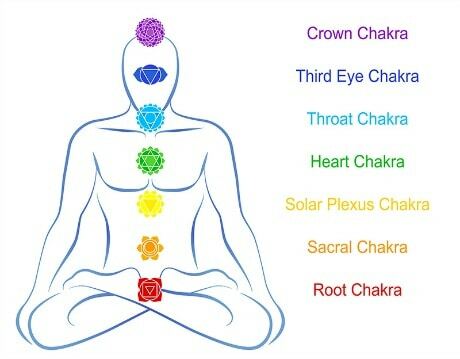 The word “Chakra” is Sanskrit for wheel or disk and signifies one of seven basic energy centers in the body. Each of these centers correlates to major nerve ganglia branching forth from the spinal column. 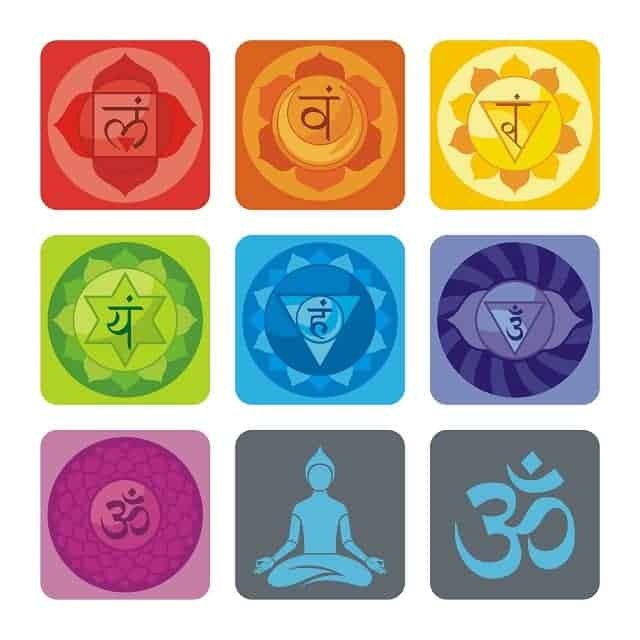 In addition, the Chakras also correlate to levels of consciousness, archetypal elements, developmental stages of life, colors, sounds, body functions, and much much more. Dis-eases tend to point to the region of the body that is governed by that Chakra. This allows us to see where the energy is “stagnant”. 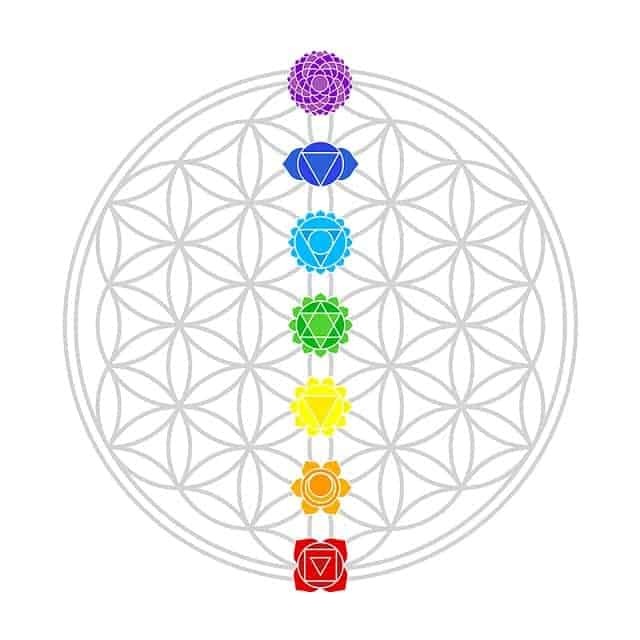 This energy is connected with our physical body through seven centers. 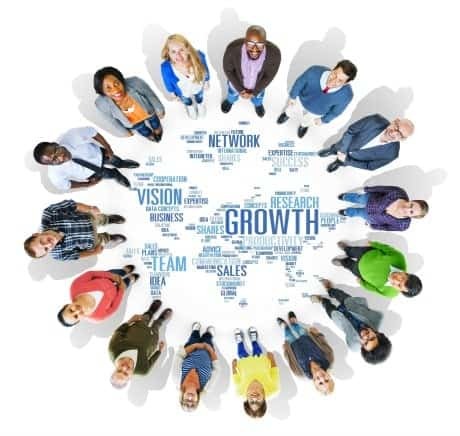 These centers represent our physical, mental, emotional, and spiritual growth. When these centers are healthy and in balance, then we are the equivalent. We award those that complete the program with a “Chakracology Therapist Certification” from the National Association of Holistic Wellness. After completing the course and passing the final exam, students are awarded this certificate. 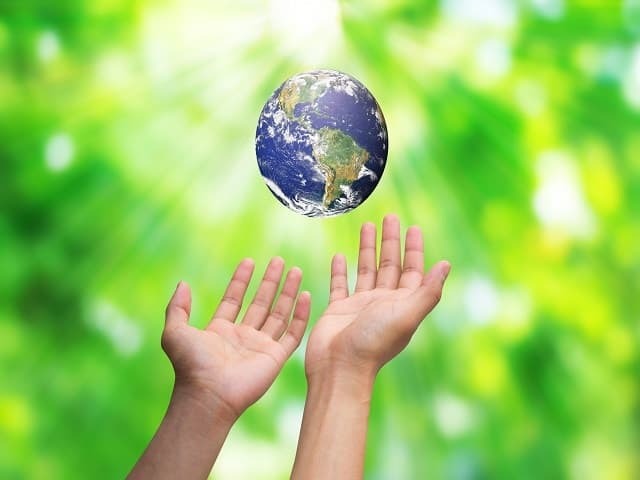 Our Chakracology Course has been specifically designed for people who wish to use the knowledge, understanding and techniques of energy healing, professionally. Andrew has devised this very thorough workbook with questionnaires, exercises, meditations, color, aroma, yoga, acupressure, massage and herbal applications for healing and balancing our energy centers! Learn incredible healing techniques and applications for not only yourself but for those who are practitioners, Andrew has created great methods for your patients as well. You will comprehend rainbow healing and effective energy balancing techniques that will enhance your sensitivity and intuition and add another dimension to your healing work. You will discover body energies with the Chakra and Aura systems, light and crystal therapies for Chakra, Chakra meditations, the meaning, messages and master approach to working with these centers. 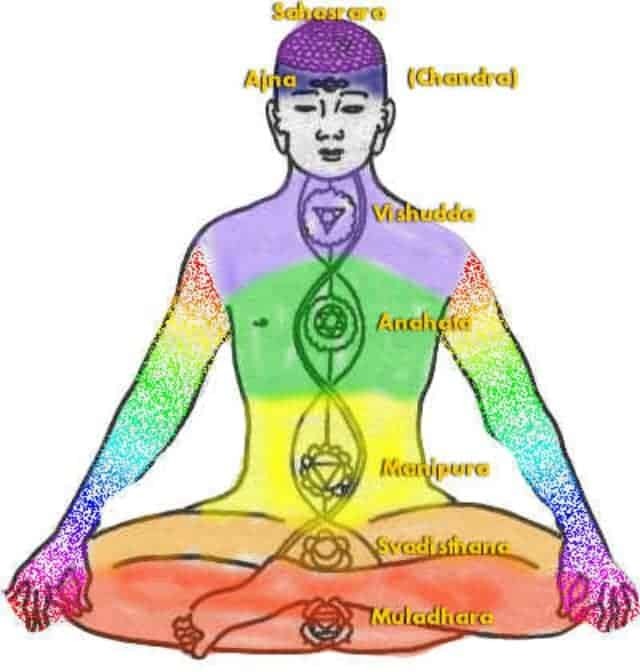 We include techniques that every Chakra therapist should know. I absolutely love your Chakra course. I love practicing Chakra work and meditation so it really helped a lot with the yoga I do. Thanks for adding my link to my Chakra page. I have tons of visitors that love meditating and I think they would really like your course too. Thank you for your great aura information too. It just makes sense. Thank you so much for the beautiful Chakra stones you sent to me with the Chakra PLUS course. I received it on Saturday, just in time for the full moon. The other tools in the kit are quite beautiful and it is clear you put a lot of love into this course. Thank you for sending me the Chakra course. It was very complete and I can’t wait to delve deeper into it. I am so pleased. It makes me feel warm inside. Thank you! I am so happy I passed the course and want to thank you for the wealth of information! I can’t wait to get my degree, and hopefully in the future I;ll have the chance to take more courses with you. I really enjoyed it so much! 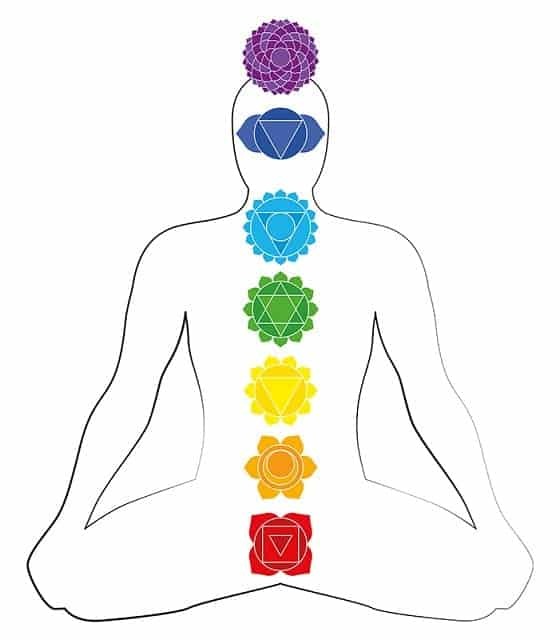 The Anatomy of the Chakra includes associations, colors, crystals, yoga, acupuncture, meditations, mental, physical, emotional aspects, flower essence, aromatherapy, locations, governing bodies, visceral associations, astrological signs, mind associations, spiritual guidance, physical approaches to healing and balancing our etheric energy source. This home study course works at the deepest level of understanding as it helps you to learn more, each day, about the auric spectrum, how we harness its power to heal and when and where is the best time to use it. 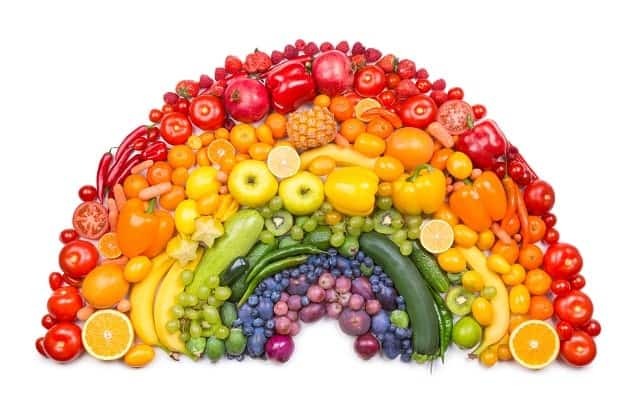 Color is present in the food we eat, clothes we wear, environment we live and work in, as well as, the colors we are attracted to each day. These balancing tools are use for the Chakra and aura system each day, and we may not even be aware of it! THE MOST COMPLETE CHAKRA COURSE IN THE WORLD! Andrew had the great pleasure of studying under his mentor, Zachary Selig, the American artist, author, interior designer and celebrity spiritist. His book, Kundalini Awakening: A Gentle Guide to Chakra Activation and Spiritual Growth, was the launch of Chakra healing in the West and Andrew helped co-write his Chakra Codex manual. Andrew brings the most thorough, healing paradigms of the Chakra together in this course! Includes associations, colors, crystals, yoga, acupuncture, meditations, mental, physical, emotional aspects, flower essence, aromatherapy, locations, governing bodies, visceral associations, astrological signs, mind associations, spiritual guidance, physical approaches to healing and balancing our etheric energy source. An absolutely exceptional course that is filled with wonderful insight, clear concise information and is visually beautiful. This course helps the visual learner to excel, as well as those who need less esoteric and a more solid approach to healing with Chakra. You will gain over 350-hours upon successful completion of this program. This can be the beginning of your rewarding career in Chakra therapy and healing. Thank you for always lifting my spirits, enlightening with your wisdom, and adding a spring to my step. I walked in my office this morning feeling sluggish and, yes, blah. After doing your Chakra meditation, I felt absolutely revived! While I know your Chakra work gives me the extra zing physically, your effervescent, calm demeanor always sets me straight all around. It truly can be “palpated” through the words in this course and I feel like you wrote it just for me. 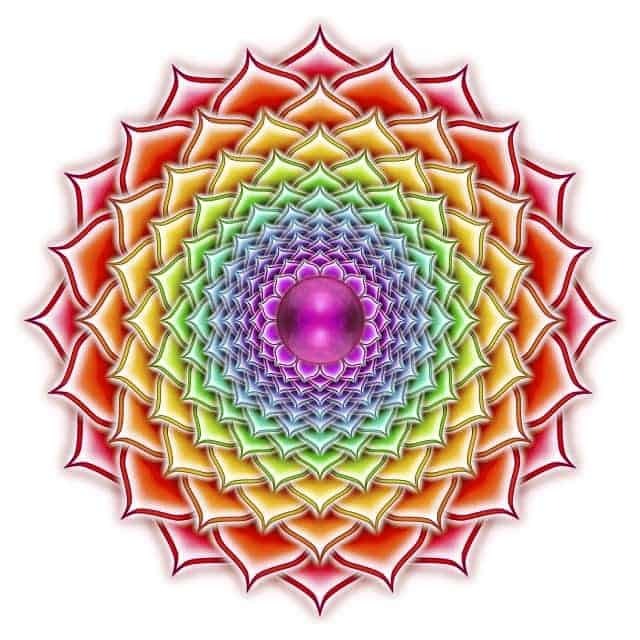 Working with Chakra and the Aura can have a profound affect in the healing arena. Light and color can transform the mental-emotional experience, which in turn can change the way you handle a physical situation. It may even change your path of healing in ways you have not even begun to imagine! Your official “Chakracologist” Therapy Certification offers you new and exciting professional possibilities anywhere in the World! You will receive your one program book filled with information, lessons, quizzes, the final test exam, in the mail, as soon as you join! 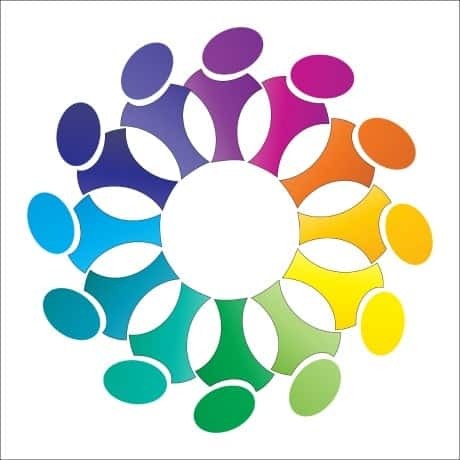 The “Chakracology” Therapist Workbook and Manual Course Program Tuition is $225.00 US. for the entire course! This is a phenomenal offer for the information and certification you gain from this course! The “Chakracology” PLUS Course Program Tuition is $249.00 US. for the entire course and above materials (which allow you to get started on your course, right away!) This is a phenomenal offer for the information and certification you gain from this course!